Systematic Investment Plan, commonly referred to as an SIP, allows investors to park a certain sum of money periodically in a mutual fund (MF) for a specific period. 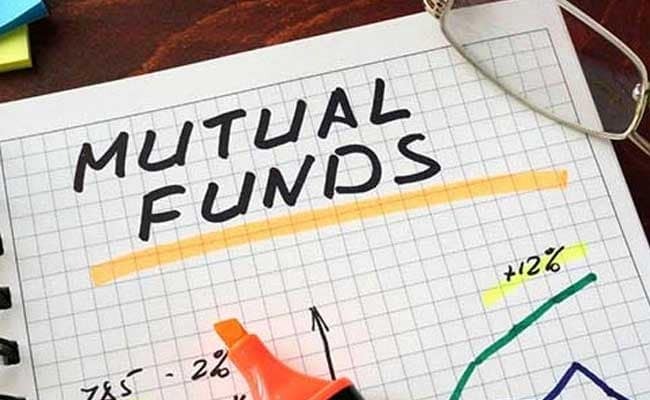 Mutual funds are operated by professional fund managers, who allocate the fund’s investments and attempt to produce capital gains for investors. According to financial analysts, SIP is one of the most sought-after methods of investing in mutual funds (MFs) as it offers better risk-adjusted returns. A fixed amount is deducted from investors’ account and invested into a specific mutual fund scheme. SIP allows one to decide how much he/she wishes to invest. One can invest as little as Rs. 500 per month through SIP. “Smaller investments mean there is no need to set aside a lump sum, making it easier on your wallet too,” said Navin Chandani, chief business development officer, BankBazaar. SIP allows individuals to buy units on a given date each month, so that one can implement a saving plan for themselves. SIPs are similar to a recurring deposit. However, unlike recurring deposits (RDs) which are debt instruments, SIP returns are linked to mutual funds hence their performance is linked to equity or debt market performance. Mutual fund investment via SIP in a hybrid category of funds gives an investor exposure to both equity and debt instruments in the portfolio. According to Raghvendra Nath, MD at Ladderup Wealth Management, equity helps to get sufficient growth in the portfolio and exposure to debt acts like a defence against the volatility of the equity markets. Investing directly in equity market, however, requires a deep understanding of economy, industry and companies. “This is ideally difficult for investors to apprehend,” said Dinesh Rohira, Founder, 5nance.com “Hence, mutual fund investment via SIP is the best option. SIP lowers the risk of timing a market,” he said. In timing the market, one can miss the larger rally and may stay out while markets were doing well or may enter at a wrong time when either valuation have peaked or markets are on the verge of declining. Investing every month ensures that one is invested at the high and the low, and make the best out of an opportunity that could be tough to predict in advance, experts say. A regular investment also helps in becoming a disciplined investor. “The commitment towards investment means that you are also more wary of your expenses and cut back unnecessary outflows during the month,” said Mr Chandani of BankBazaar. An average retail investor may not have the time to monitor their investments regularly. In such cases, SIP investments help in averaging costs and reduces risks related to lump sum investments. One can invest in equity and debt funds via SIP, depending on their portfolio and risk appetite.